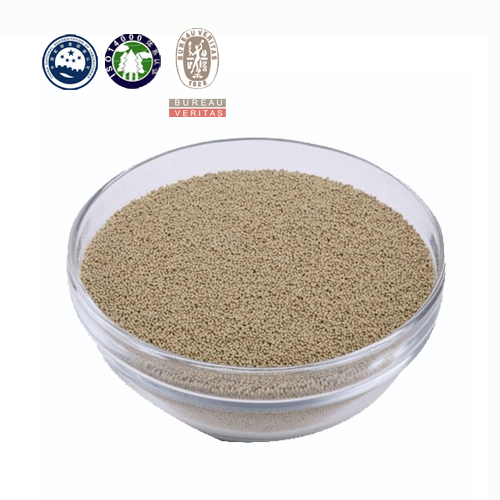 Custom-designed, lime-based desulfurizers for efficient steel refining in the ladle are engineered to provide cost effective desulfurization during and after furnace tapping. 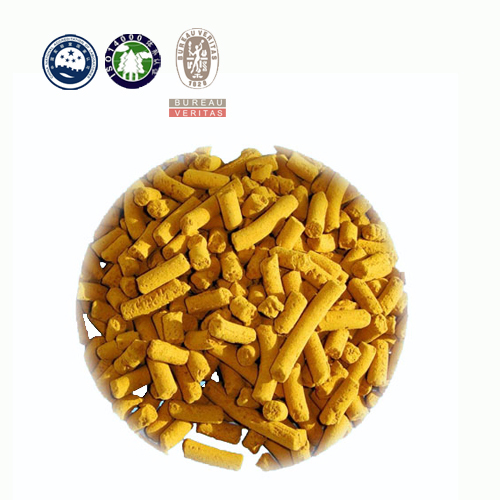 This is achieved by the immediate production of a molten slag with an increased desulfurization potential. 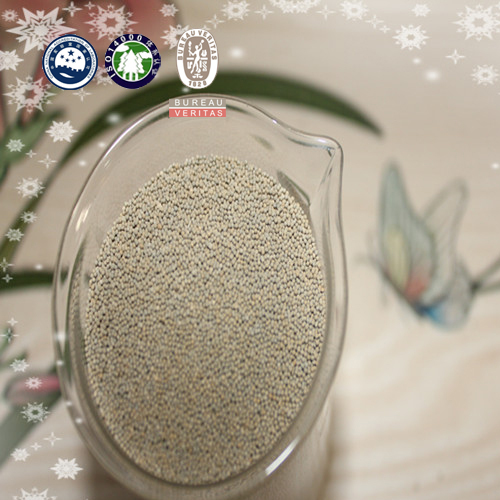 The rapid fluidization of the entire ladle slag increases the absorption of sulfur and non-metallic inclusions throughout each stage of ladle refining. These custom-designed products are available with specified levels of metallic aluminum or silicon to improve the efficiency of the desulfurizing process. This allows the specified sulfur levels to be reached within the time required. 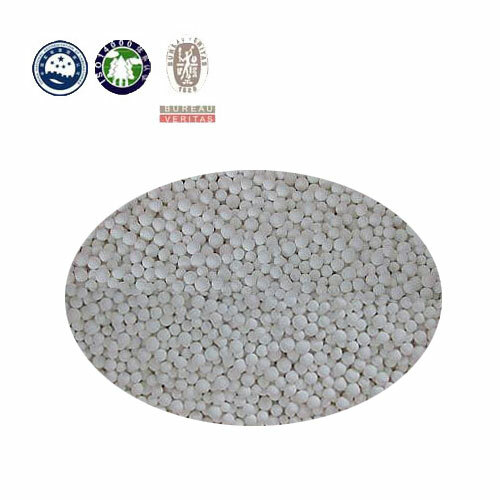 Pre-melted mgo is also provided to generate rapid and ongoing refractory protection.